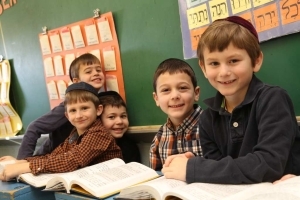 Spanning grades 1-5, Talmudical Academy’s Elementary School provides its students with a strong sense of self-confidence and the skills they will need to succeed in life. 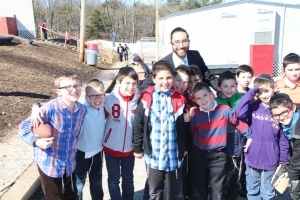 Led by its Menahel, Rabbi Nachman Kahana, and General Studies Principal, Mrs. Shoshana Berzon, the school emphasizes middos and derech eretz, along with rigorous skill building in both kodesh and chol. 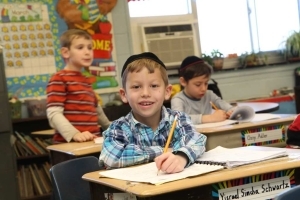 Our students do more than just learn information – they learn how to learn. 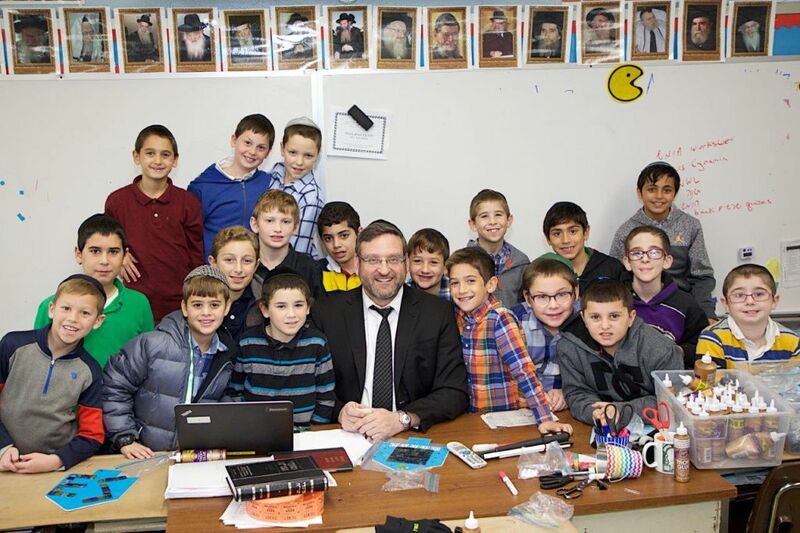 Rabbeim focus on kriyah, translating psukim, and accumulating basic knowledge, while at the same time teaching students how to ask intelligent questions and arrive at logical answers. 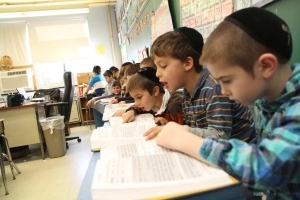 Our specialized Zilberman Torah-learning track offers a unique experience for students who would benefit from a different type of Chumash instruction, and kriyah tutors ensure that this basic skill is taught well early on. 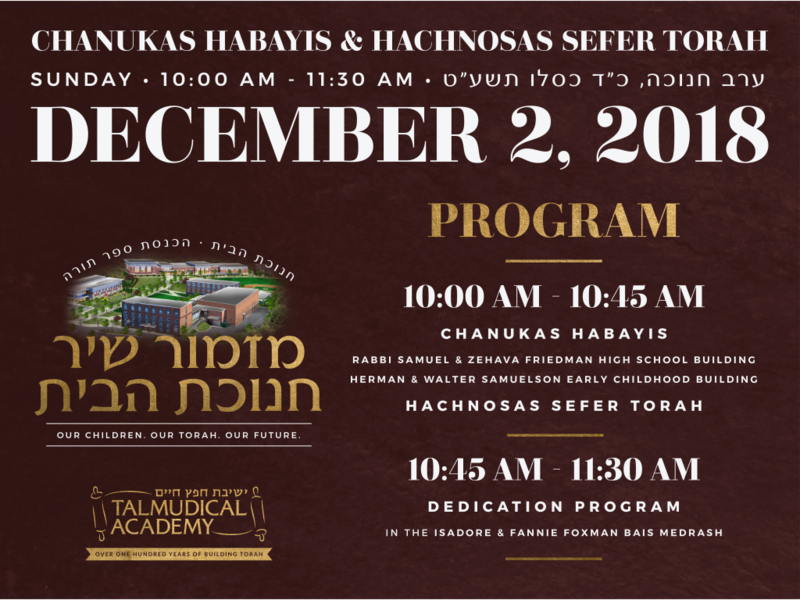 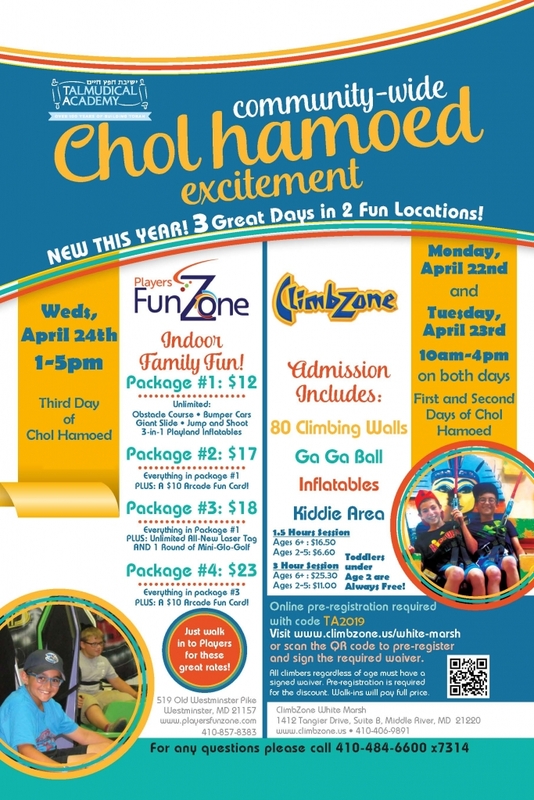 TA particularly focuses on middos, with two elementary character building programs, including the new innovative TIKI Program put out by the Chofetz Chaim Heritage Foundation. 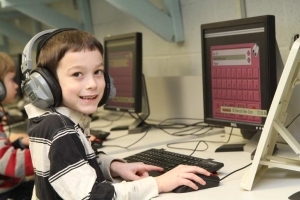 The Secular Studies Department couples interactive learning with intense skill-building, while keeping instruction fun and engaging. 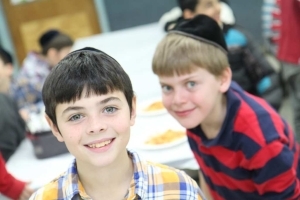 Students can attend English and Math enrichment programs, learn about current events, and complete research projects in Upper Elementary School on TA’s new netbooks. 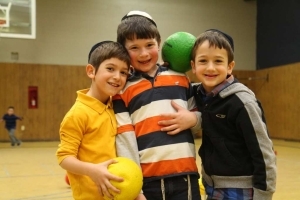 Each grade in TA’s Elementary School takes part in special extracurricular activities, such as Rosh Chodesh assemblies, field trips, Chanukah/Purim mesibas and more, that extend the curriculum or provide the boys with a chance to bond with peers and faculty.